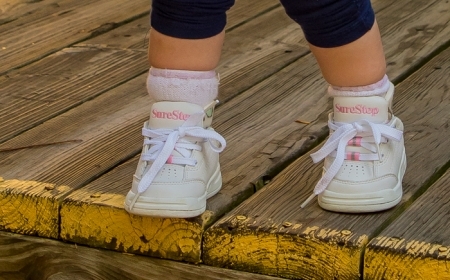 Surestep can make a really big difference in your child’s life. They will be more confident and stable on their feet because of our products. Surestep was huge for Madeline. Within two days of getting her first pair of SMOs she was able to stand up and let go. It was amazing. Within a week’s worth of time, she was walking.